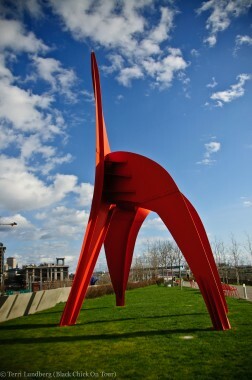 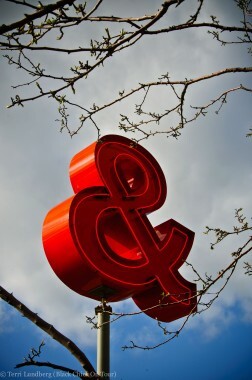 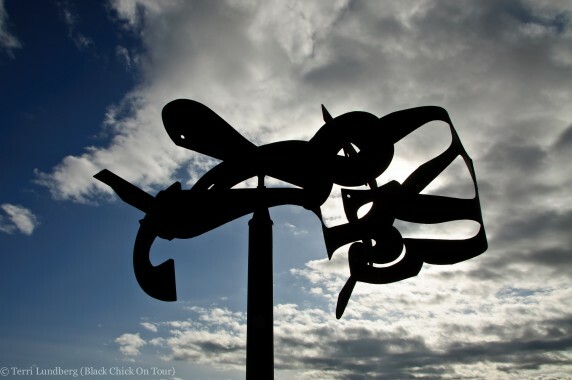 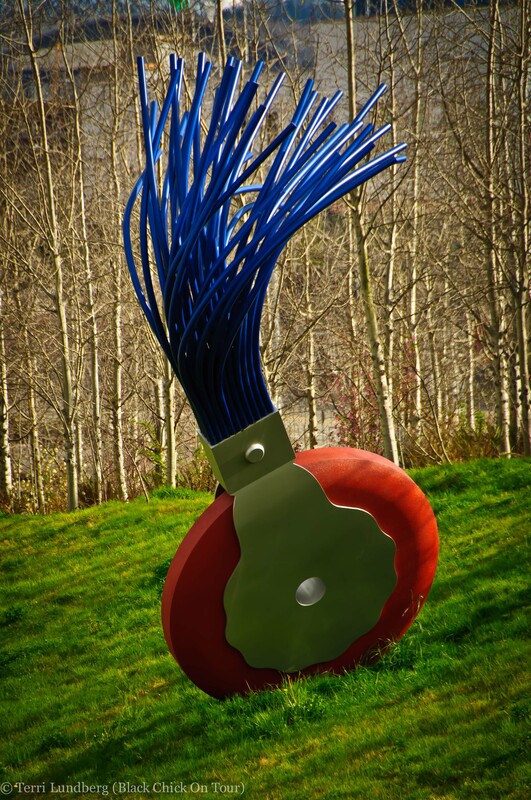 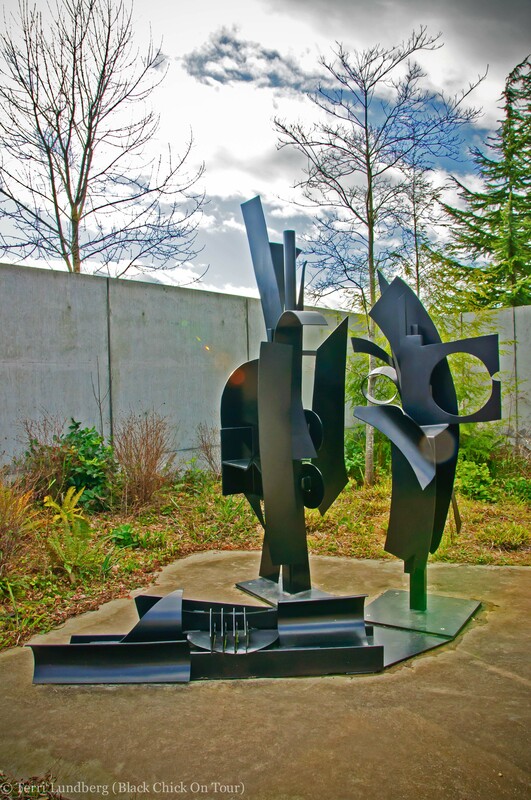 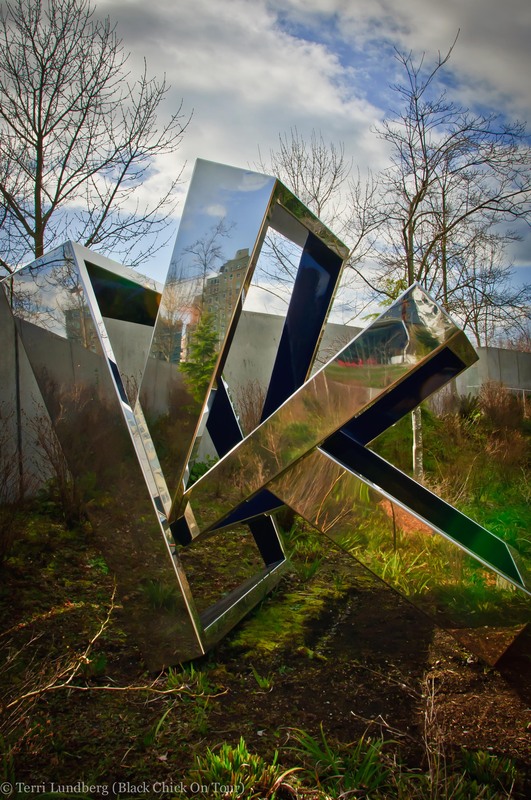 Seattle’s Olympic Sculpture Park is a diverse setting for viewing art, the city of Seattle and Puget Sound. 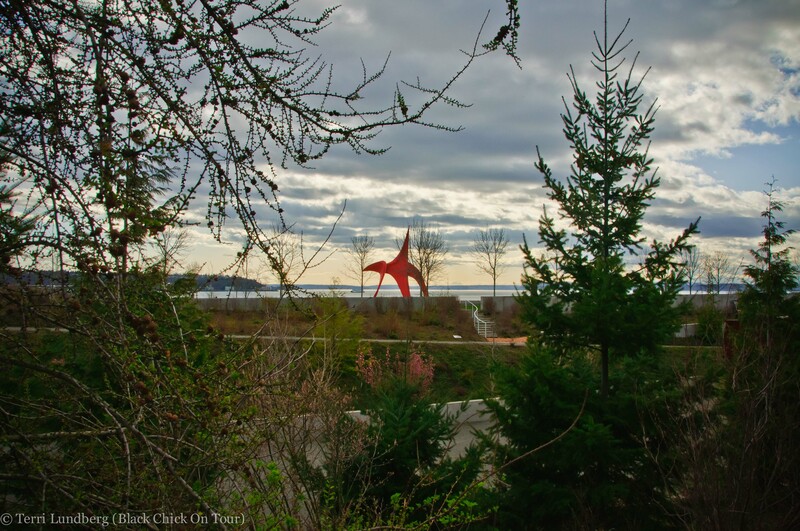 Once an industrial site this waterfront park has incredible views of Elliott Bay, and the Olympic Mountains. 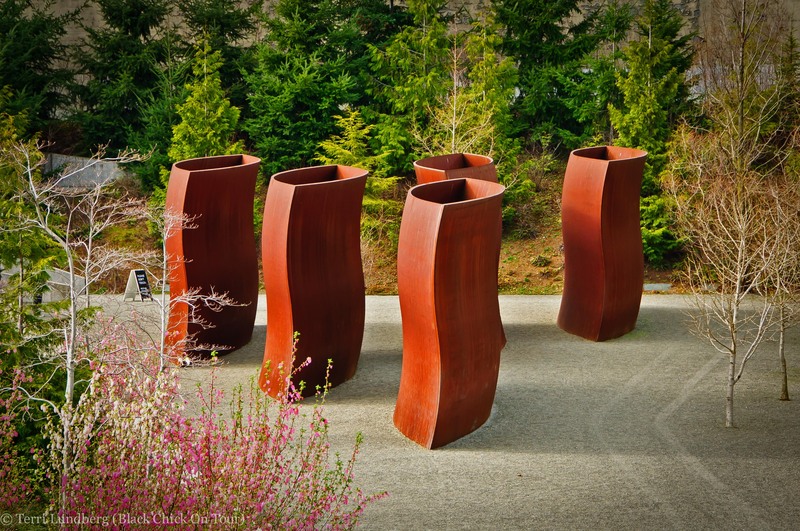 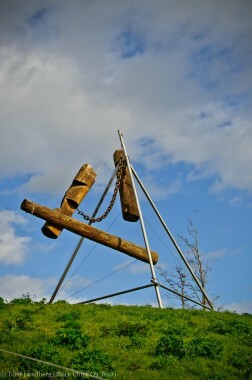 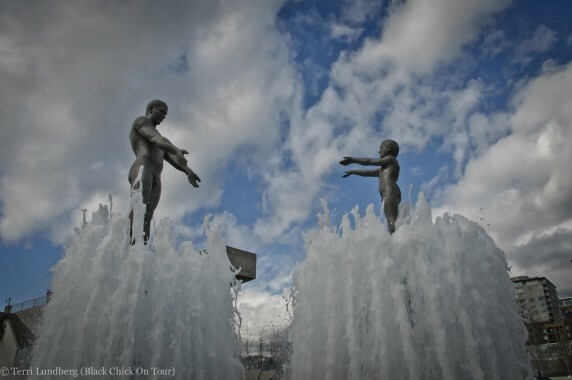 This nine acre park gives residents and visitors the opportunity to experience a variety of art in an outdoor setting. 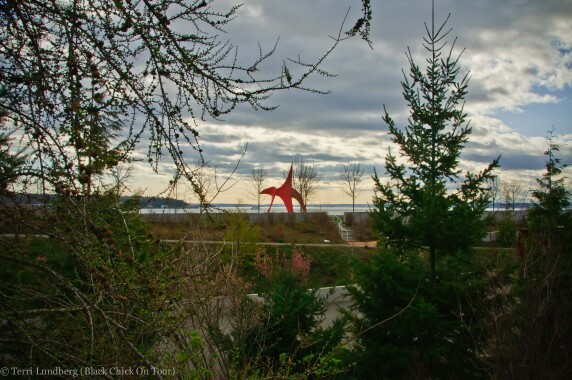 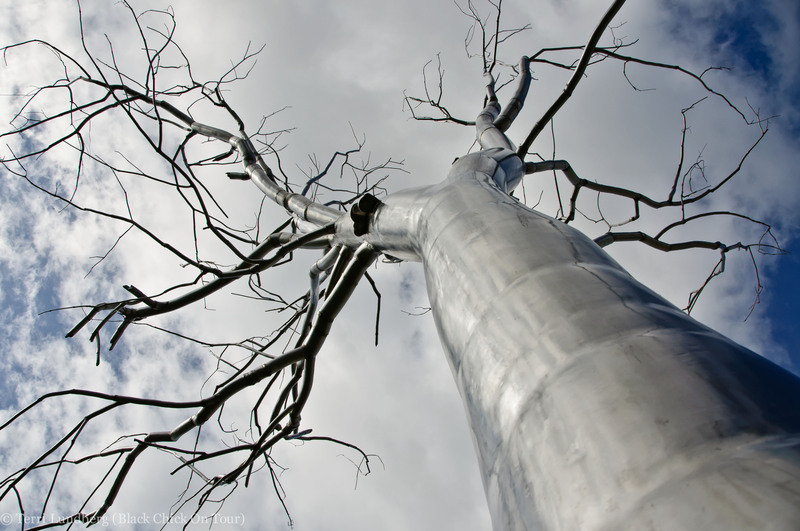 Olympic Sculpture Park is located on Western and Broad, and is open and free to the public 365 days a year. It opens 30 minutes prior to sunrise and 30 minutes after sunset.